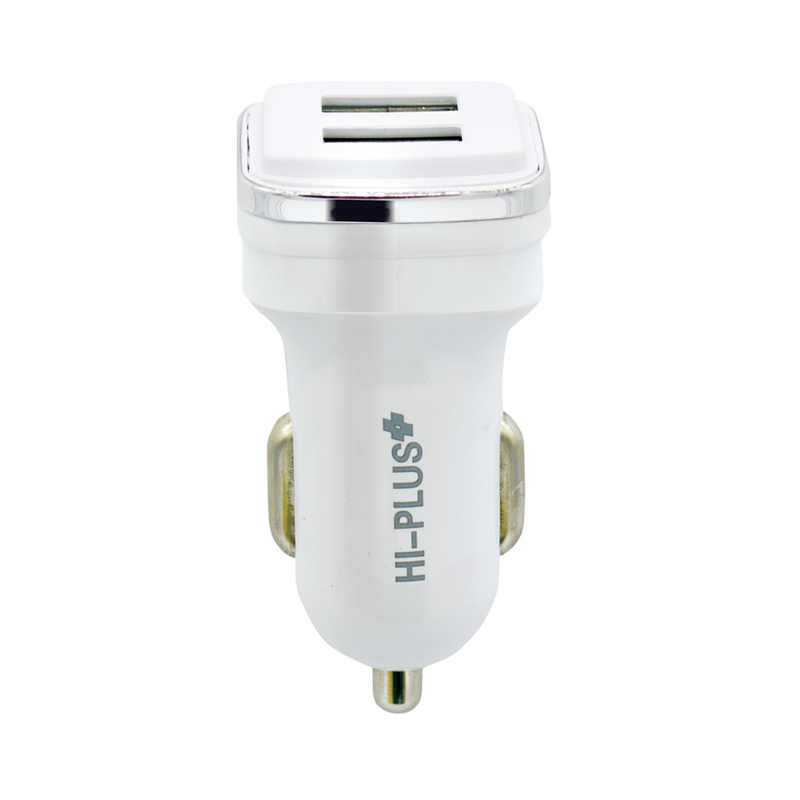 Charging for two and two USB port offer simultaneously high-speed soft let helps locate ports in the dark without being distracting. 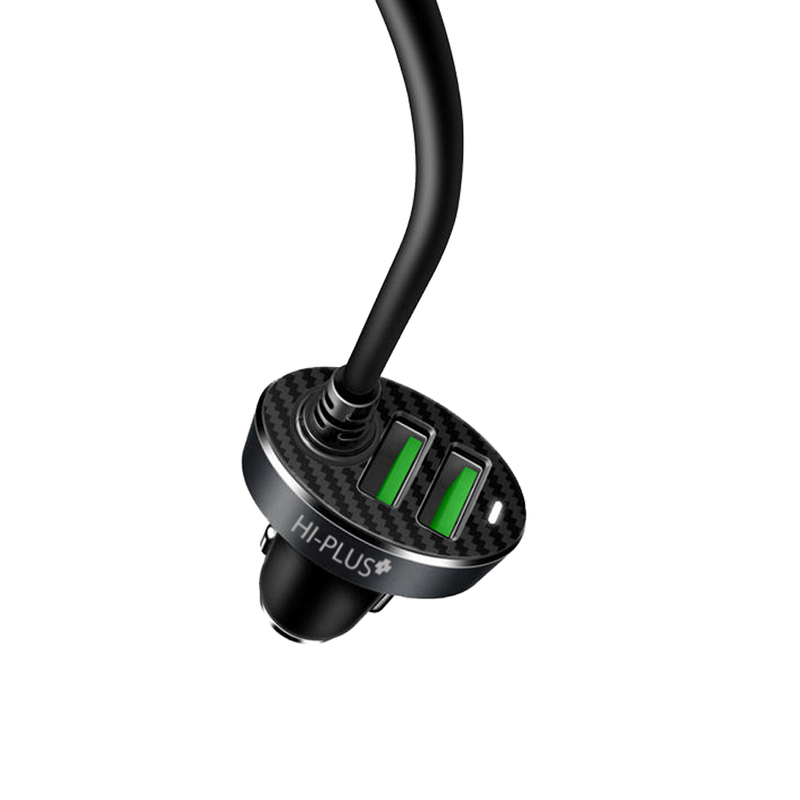 Surge protection, temperature control and more advance safety features keep you and your family safe. 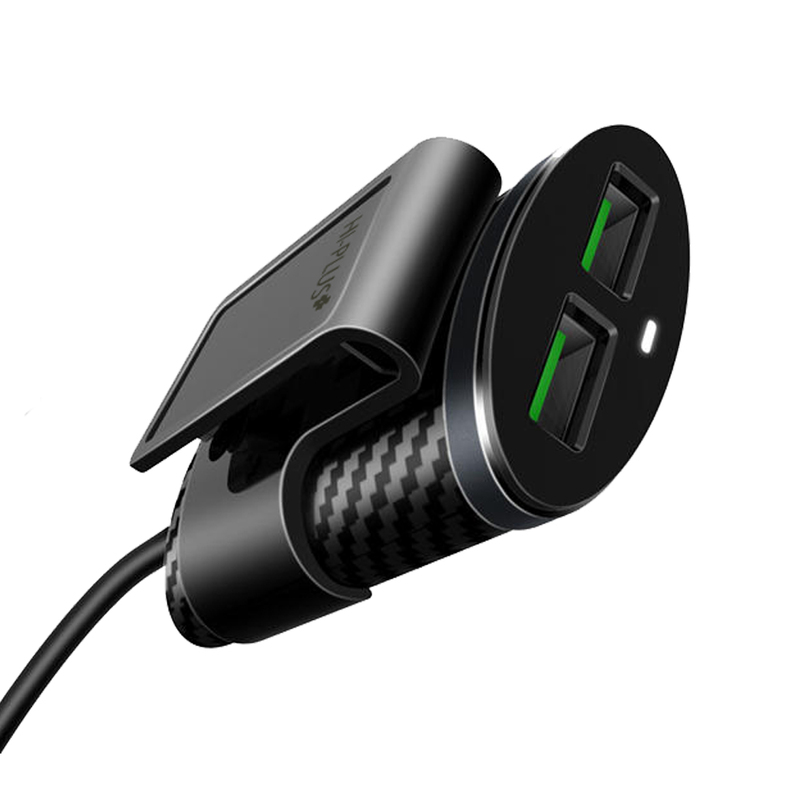 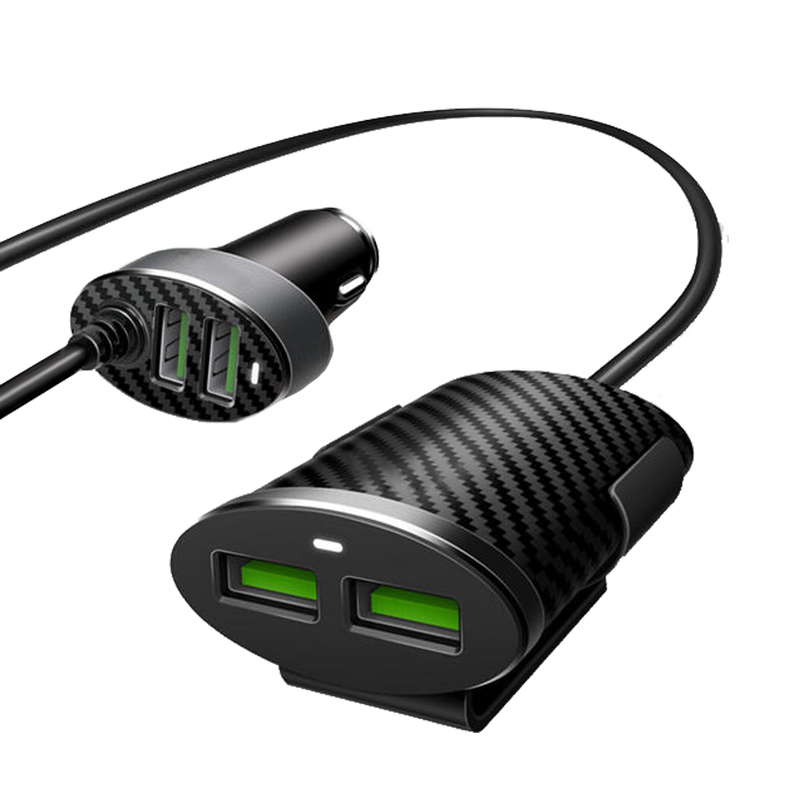 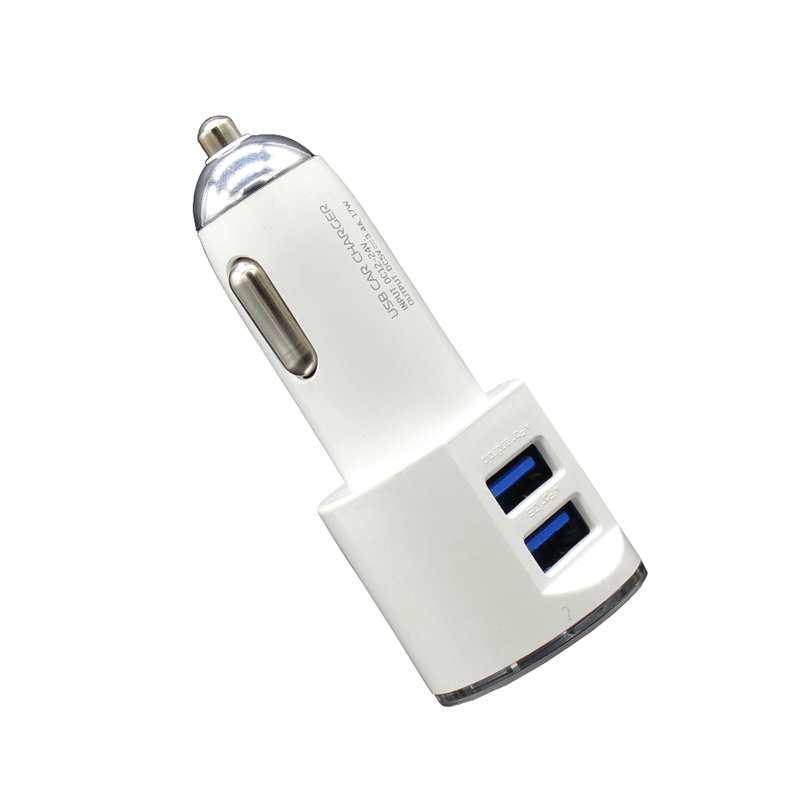 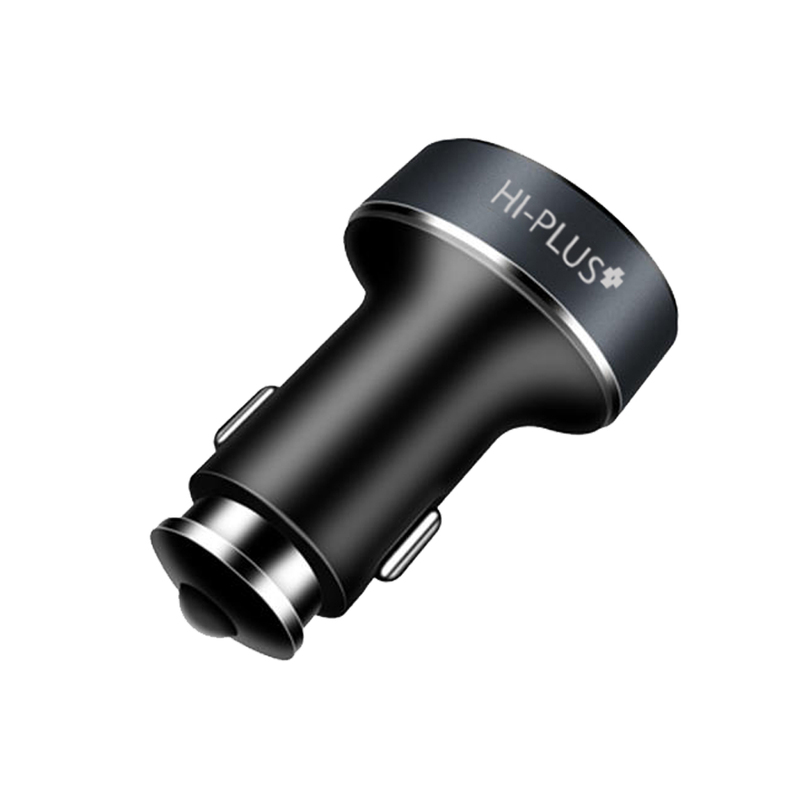 This is 5.1A amps 2+2 US Port Sharing USB ports car charger is compatible with nearly every USB powered devices. 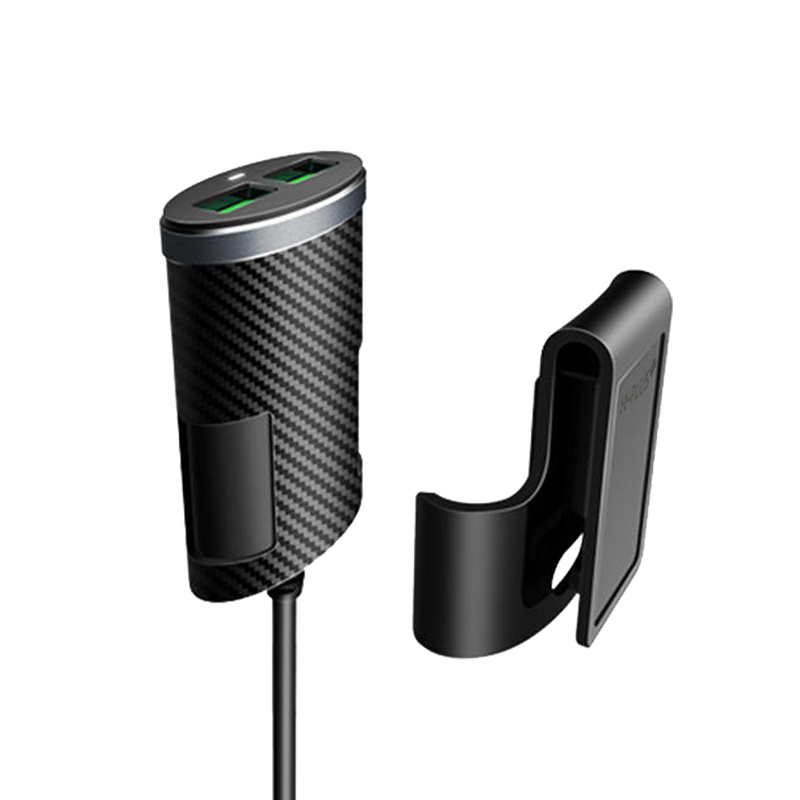 Warranty Service Type- Replacement or Repair.